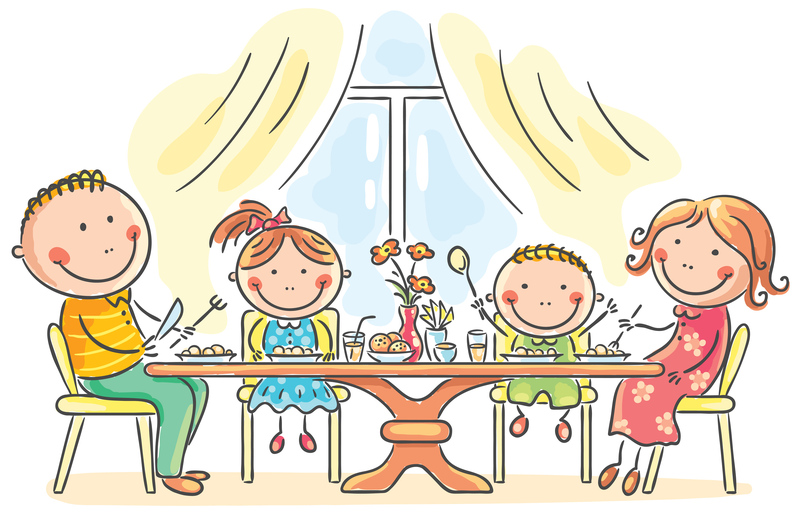 [image credit here] Image discredit: This looks nothing like my family at dinner. Call it what you want, but life has just felt BUSY. And even when it’s not busy, my mind is so busy. (Why must my mind constantly to-do list? Why?) My children are still relatively young, and I try desperately not to overbook them, but the calendar still makes me dizzy some weeks. Cub scouts, parent-teacher conference, homeowners meetings, visiting teaching, etc. Isn’t it true that we often get so busy? And, sad to say, we even wear our busyness as a badge of honor, as though being busy, by itself, was an accomplishment or sign of a superior life. People. Time. Purpose. One of the things I cling to during the busy seasons is dinnertime. At least we can sit down together and all look at each other in the face and remember we belong to each other. We do scripture study early in the morning too, but sometimes people don’t look at each other, on account of their eyes being swollen shut with sleep and all. But at dinnertime, we can finally breathe a little and try to talk over a meal. I am still light years away from making those meals much to brag about (tonight was mac&cheese), but we set the table and sit down and eat. My children are just young enough that a lot of their table talk makes me wonder why family dinner was a good idea in the first place (farts and boogers, anyone? ), but at least it’s entertaining. I think what my children really want for dinner is cinnamon rolls and orange soda, but I’m hoping Elder Oaks is right and I will suffice. So sit down with your kids and have a nice dinner conversation. If you’re craving mac&cheese, come on over.